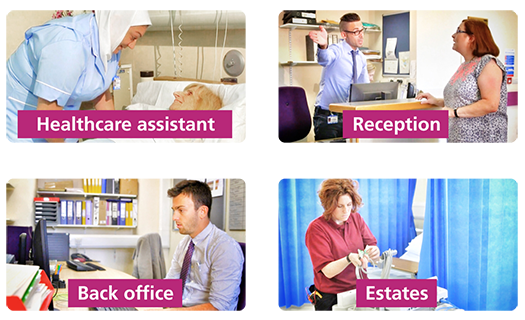 The NHS and its partners recruit tens of thousands of people to Band 1-4 roles, including healthcare assistants, administrative, finance, housekeeping and estates staff, every year. 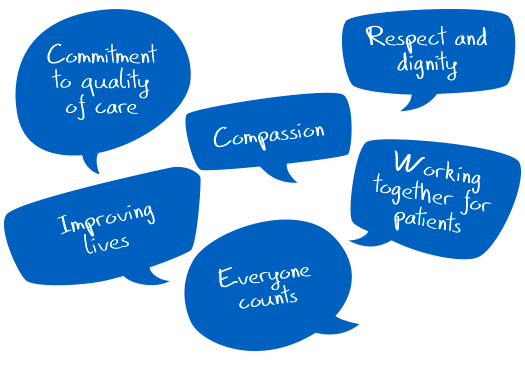 Recruitment is an expensive activity so it makes good sense to encourage people to apply for these roles that share the six values in the NHS constitution. But how do you help people consider whether their values match those of your organisation? 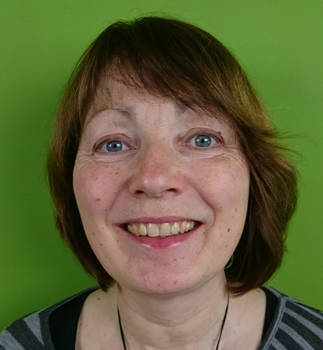 Having worked on several online learning projects in health we were a natural choice for Health Education England as a partner. We participated in two national HEE workshops where recruiters and NHS staff in the target roles discussed how the NHS values are demonstrated on a day-to-day basis in real-life situations. The workshop discussions provided valuable insights that helped define scripts for video scenarios to be used in the e-tool. Each video represents a common job role whose central character explains the real-life context and challenges that the employee is likely to face. Users are asked to consider what they would do in these situations by selecting from several options. 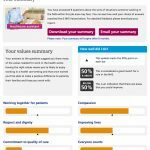 Each option is scored against the six NHS values and the feedback shows how well the user’s own values compare with those of the NHS. 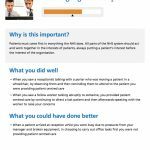 Detailed feedback is also provided in a personalised PDF that the user can download and take to job interviews. 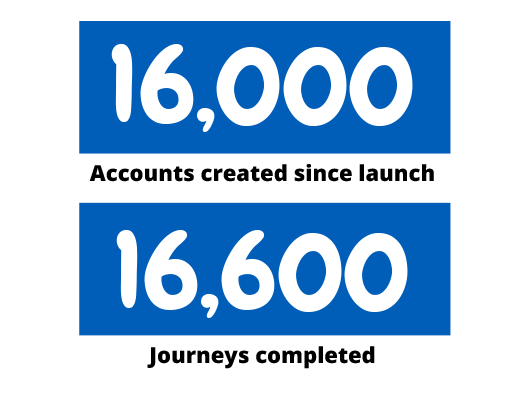 Launched in late 2016, over 16,000 people have registered to use the Values for healthcare e-tool. 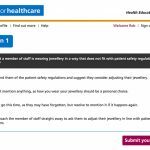 NHS Trusts and partners have commented positively on the ease of use of the tool and that is a useful aid in encouraging people to consider their values before applying for a role. We were subsequently asked to create a second version of the tool adapted for use in a learning context, e.g. in further education. The iflourish team were efficient and professional throughout and a real pleasure to work with. They fully engaged in the development process from the outset, taking the time to understand the brief by working collaboratively with all the key stakeholders. They were thoughtful and proactive in seeking solutions, dealt effectively with challenges and always responded quickly to queries. They used their e-learning expertise to develop an e-tool which achieves the ideal blend of engagement and learning for our users. 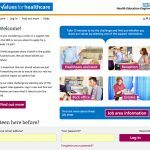 The ‘Values for healthcare’ e-tool has been very well received and users find it engaging, easy to navigate and informative when considering a support role in the NHS.